Mobile phones improve our buisnesses and transform our lifes. Every third person on the world have access to mobile devices. Behind every powerful mobile experience lies effective mobile testing. Considering this, mobile apps are becoming increasingly popular, and a staple to more and more business solutions. We don't offer you just usual application testing services, we also provide service of front-end testing and can help you to test modern applications on our devices and needed devices. 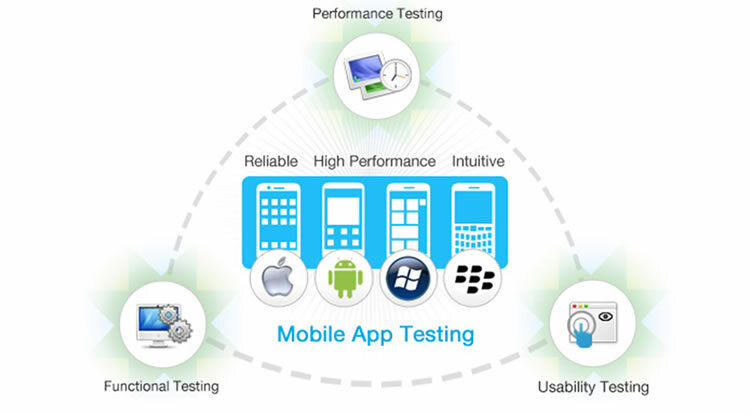 ​We offer mobile testing services for both functional and non-functional testing of mobile applications. We've over 6 years of experience in mobile testing for various domains such as auto industry, e-commerce and administrative leveraging leading industry tools and best practices. Changing requirements - Respond to changes in your necessities and work quickly and effectively, guaranteeing undelayed discharges. 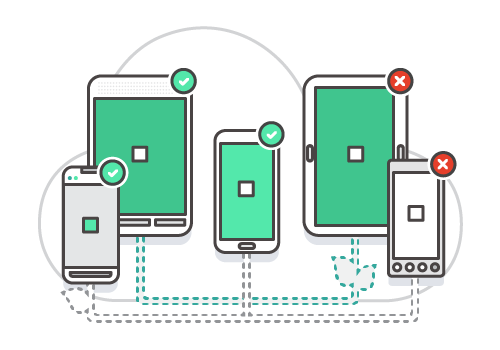 Device fragmentation and usability - Test applications on the gadgets from our in-house testing lab and the gadgets you give. Lack of all-round collaboration - Guarantee escalated flat participation with partners, architects, BAs and designers so you remain fully informed regarding the venture work process and settle on educated choices. Lack of domain knowledge - Testing specialists will quickly distinguish industry particular traps, bottlenecks and security issues in your application. ​Any execution, usefulness or ease of use issues the clients face will influence the achievement of your versatile application, which demonstrates the need for good quality affirmation.